Chain Link, or cyclone fencing is the number one selling fence product worldwide. Used for both commercial applications, the Chain Link Fence has been proven to be the most cost effective and easy to install fencing systems. Todays Chain Link fence offer more choice in color, material and design than ever before. As popular as ever before, the Galvanized or Silver color chain link fence has been a best seller for years. 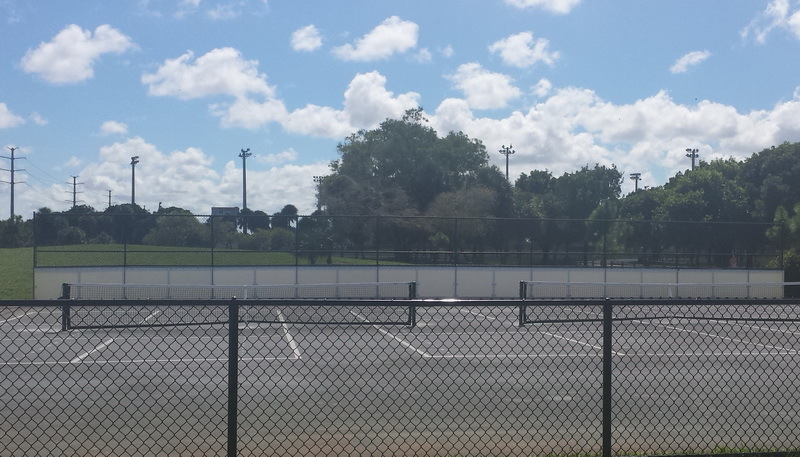 Colored Chain Link Fencing has become a popular choice as well. 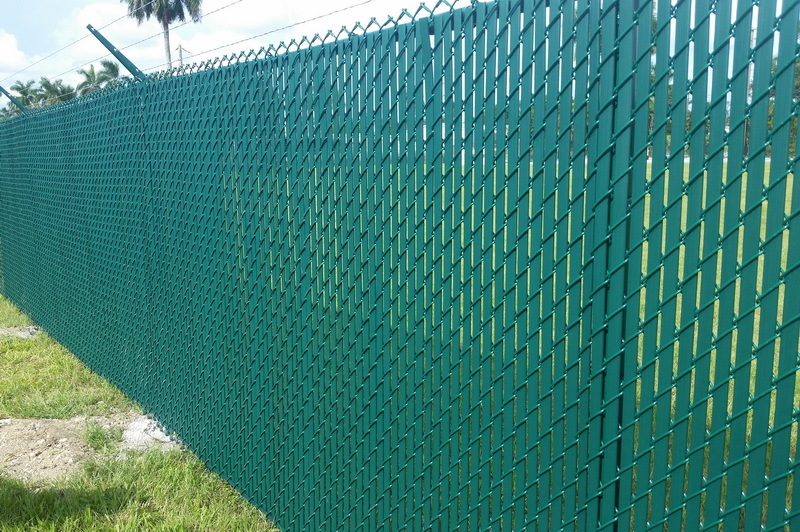 Gomez and Son Fence offer colored chain link fence fabric, framework (posts and rail), fence fittings, gates (swing and slide) and even gate hardware. 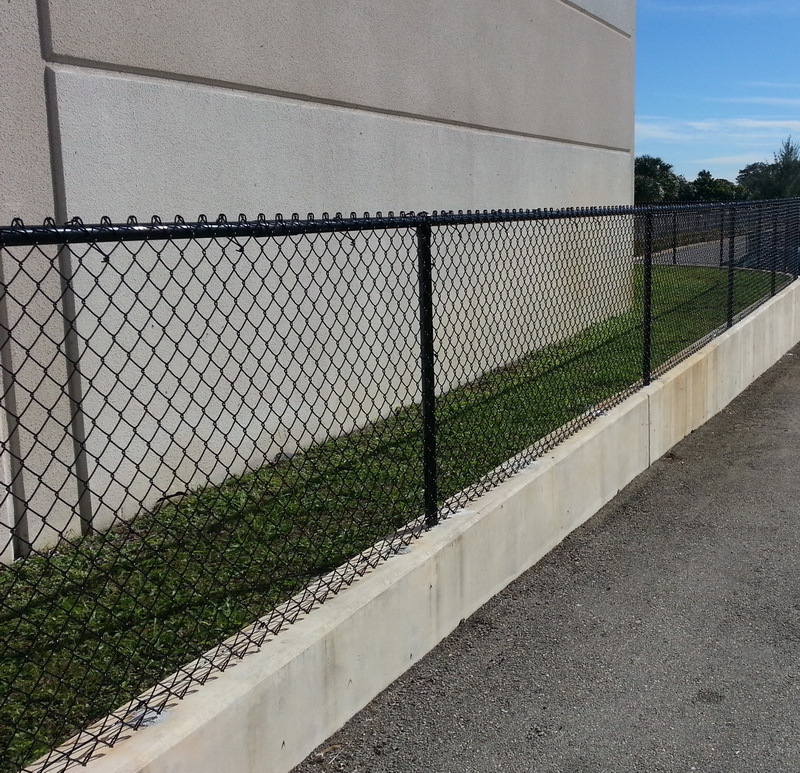 Colored fencing can be used in light or heavy commercial and industrial applications. 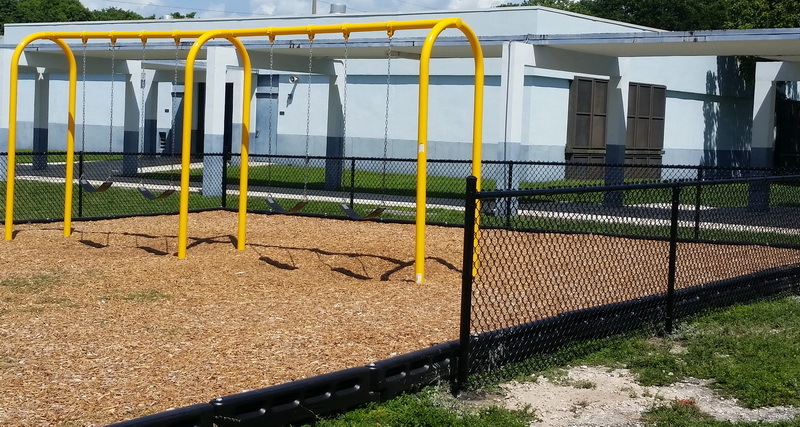 Getting color on a chain link fence is achieved with either powder coating or coating with a Heavy Vinyl PVC material. We can provide standard colors in Black, Dark Brown, and Dark Green or special order colors like White or Blues. 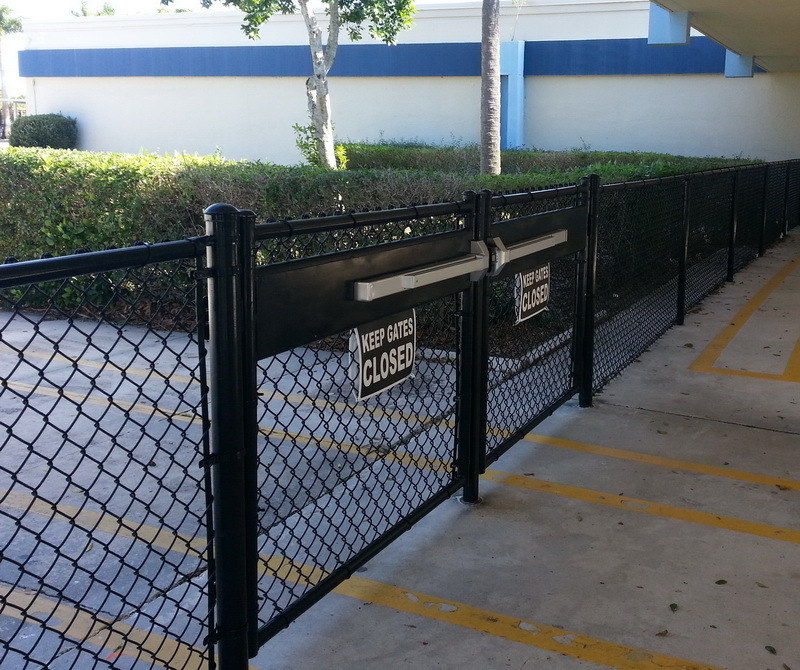 Often times, a colored vinyl coated chain link will be stretched onto a galvanized frame. 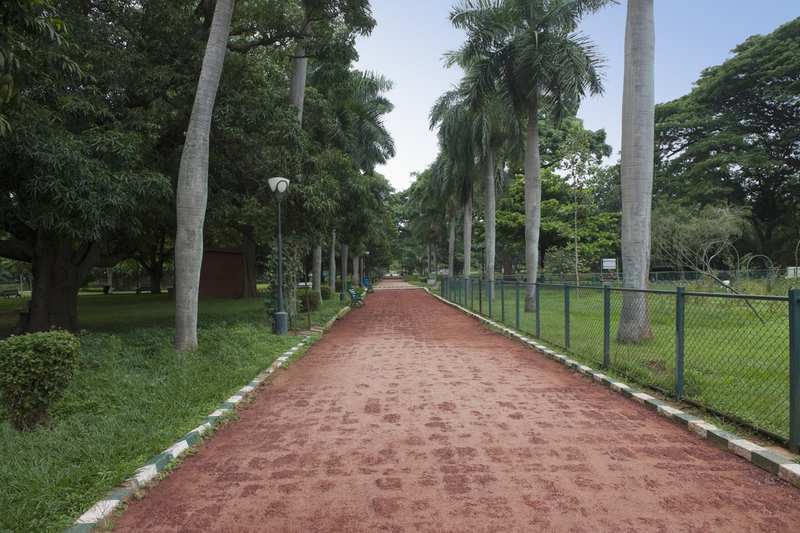 Perfect for a tropical climate near saltwater, chain link fabric, aluminum chain link fittings, gates and tubing can be designed for many special applications. For as long as Gomez and Son Fence have been open, the Chain Link Fence has been one of the best sellers. 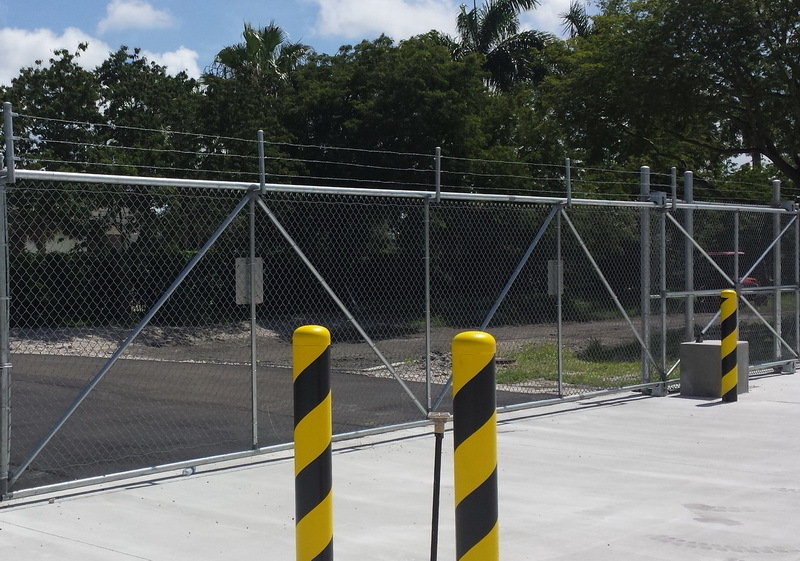 Gomez has installed chain link fencing for Industrial and Commercial Applications. From stadiums, nuclear power plants, and airports to indoor, above ground, and underwater installations, a Gomez chain link fence is always installed using the best materials combined with the finest craftsmanship and quality design that has kept Gomez and Son Fence the leaders in the industry for over 30 years. 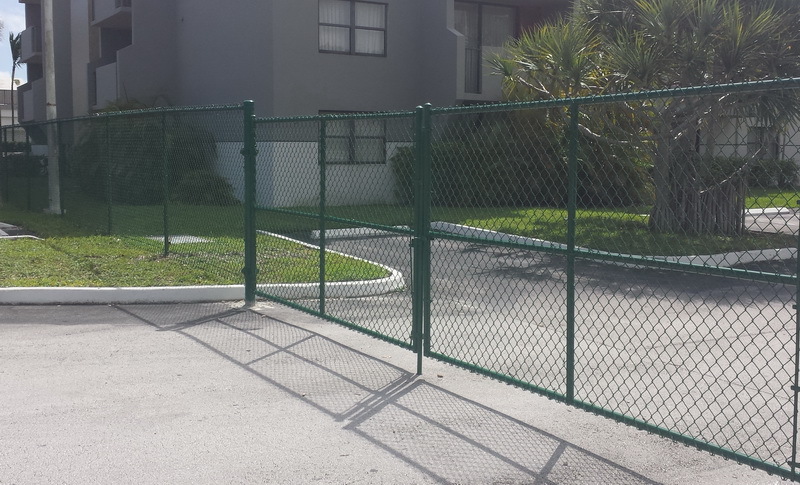 Video Widget 24hr Hotline 305-471-8922 Providing Quality Fence Related Services For Over 30 Years! 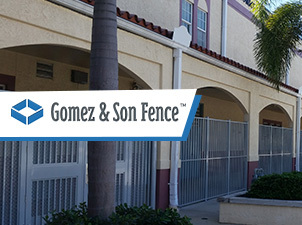 Get In Contact With Gomez Fence Today We're Here To Help!